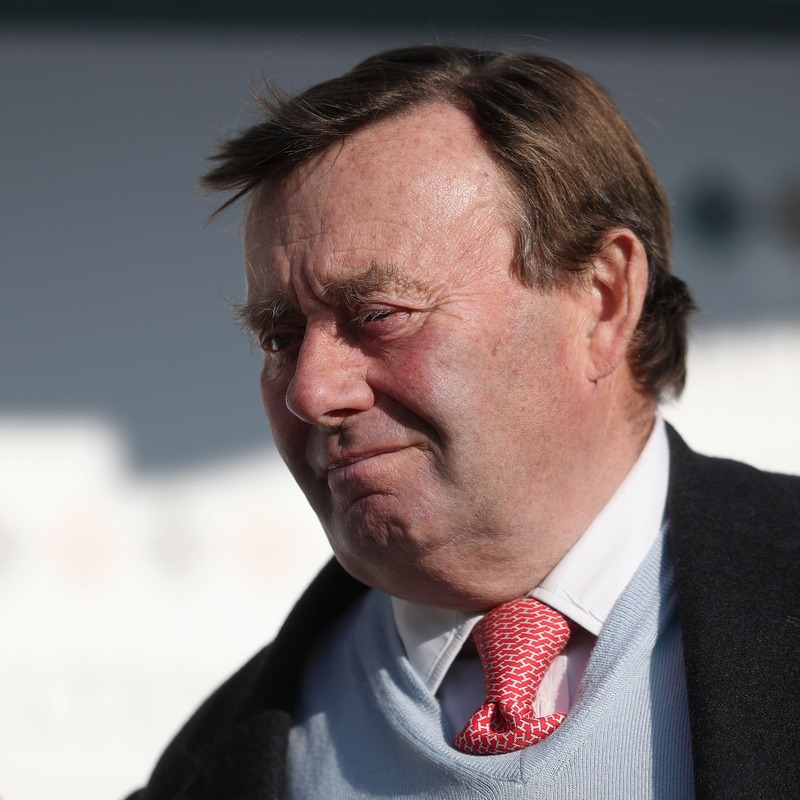 Nicky Henderson is anticipating a busy Friday with a team of vets set to descend on his Seven Barrows yard to begin testing for any signs of equine flu. Racing is on lockdown until next Wednesday at the earliest after Donald McCain confirmed on Thursday three of his inmates have the highly-contagious virus. McCain sent runners to Wolverhampton on Monday, as well as Ludlow and Ayr on Wednesday, prompting the need for all yards involved at those meetings to be tested, with the British Horseracing Authority applying restrictions on their movements in the immediate term. Henderson told his Unibet blog: “We are involved because we had runners at Ludlow yesterday. “The two horses that ran (at Ludlow) yesterday were taken out of the yard straight away at 7am this morning well away from Seven Barrows and are isolated on their own away from everyone else. “We’ve had to take serious measures to ensure all of our horses are healthy so I have a team of six vets coming to Seven Barrows at 6am tomorrow to take nasal swabs from every single horse in the yard and once completed, we will transport the swabs to Newmarket ourselves, so they will be in the lab as soon as is humanely possible which means we should get the results extremely promptly. Henderson houses some of the key names in the National Hunt division, including reigning Champion Chase star Altior and dual Champion Hurdle hero Buveur D’Air, and while he reports them to be in good health, they will have to be tested. He added: “The likes of Altior, Buveur D’Air, Might Bite, Top Notch, Birchdale et al all live pretty much next door to each other and are perfectly all right, but they will all get swabbed like the rest of the squad. Philip Hobbs is another leading handler who sent runners to Ludlow and now faces BHA restrictions. He told Sky Sports Racing: “How does that affect us? Well it is not ideal with the big meetings coming up, but hopefully it is sorted out in a few days. “There is no sign that any of mine have it, but it takes three or four days to show up in any case. I hope this is a necessary precaution to stop things getting worse. Jamie Osborne, who was was supervising a runner in Dubai on Thursday, must have all his horses tested after sending runners to Wolverhampton, but he believes the BHA has dealt well with the situation. “Everything is slightly on hold, but all I can say is, having spoken to David Sykes (Director of Equine Health and Welfare) today, I think the BHA is taking a very sensible approach to this,” he told Racing TV.